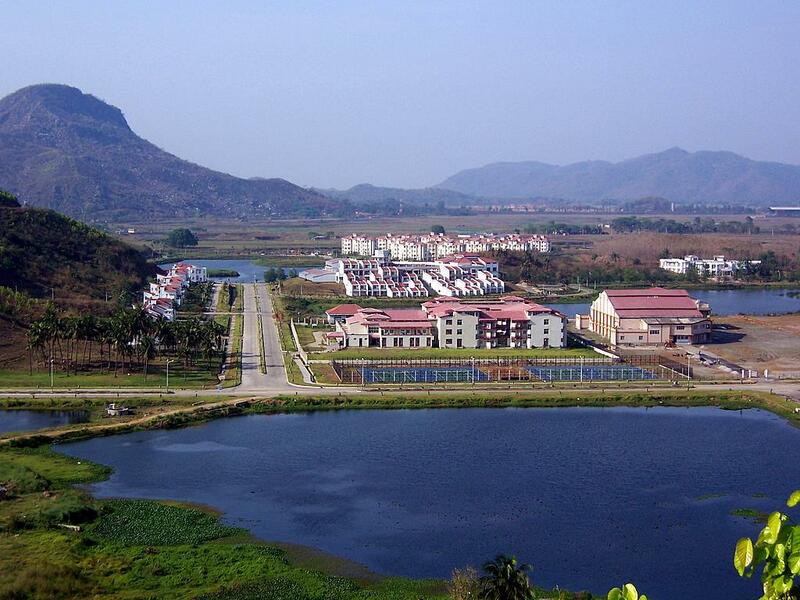 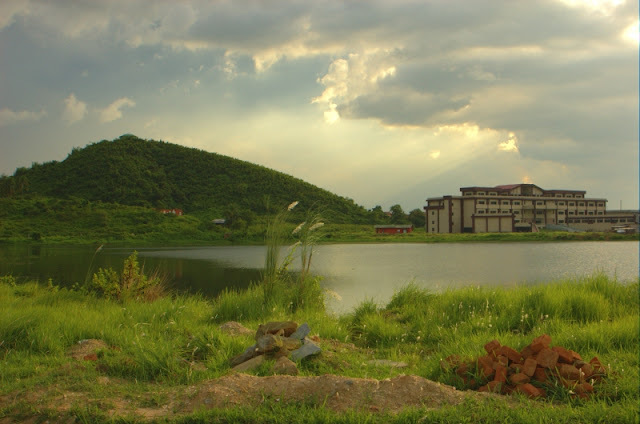 Indian Institute of Technology Guwahati (Hindi: भारतीय प्रोद्योगिकी संसथान गुवाहाटी, IIT Guwahati, IITG) is an autonomous engineering and technology-oriented institute of higher education established by the Government of India, located in Guwahati, in the state of Assam in India. 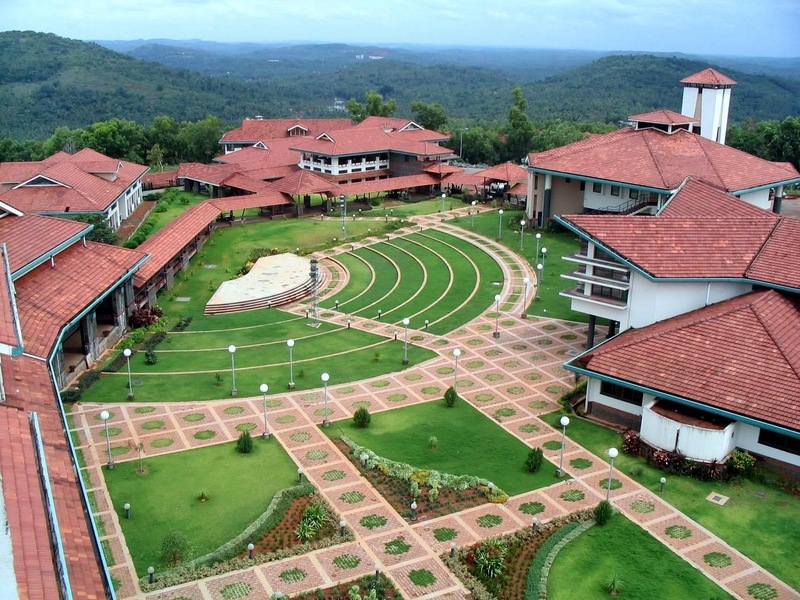 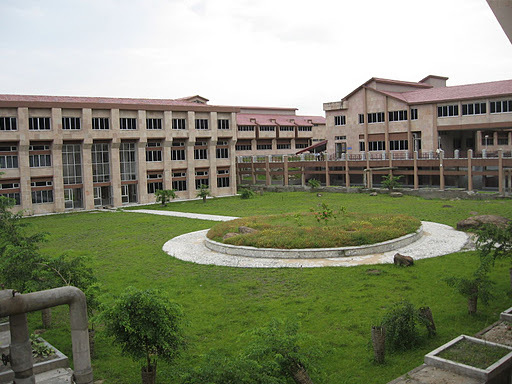 It is the sixth Indian Institute of Technology established in India. 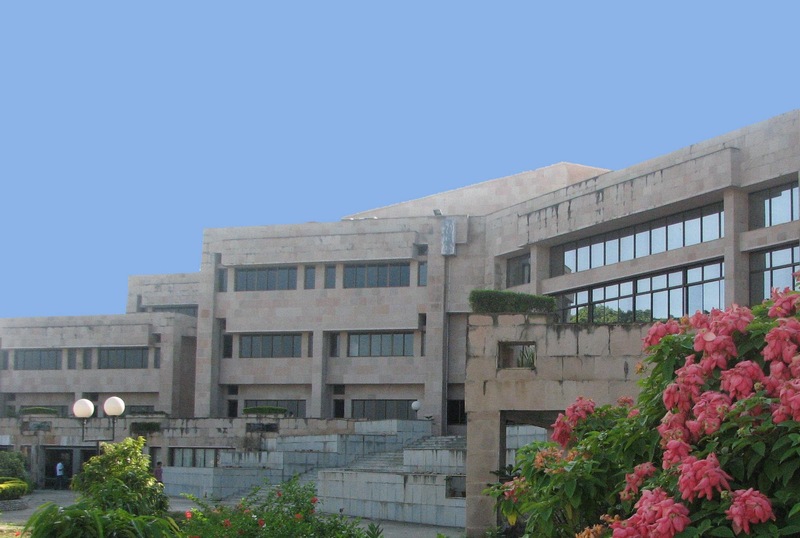 IITG is officially recognised as an Institute of National Importance by the government of India.